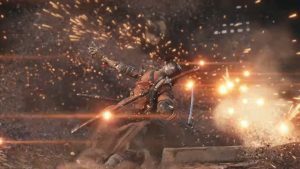 This week is the launch of FromSoftware’s new IP Sekiro Shadows Die Twice and they’re not going to let you forget. 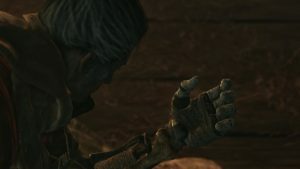 With just days away, they release a new trailer concentrating on a combination of story, the prosthetic arm, combat and progression. 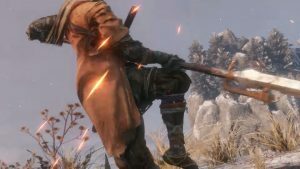 The video goes on share more about the Prosthetic Arm that Sekiro uses, and can be used with a range of tools or weapons which include grappling hook, axe, spear and Flame Vent. 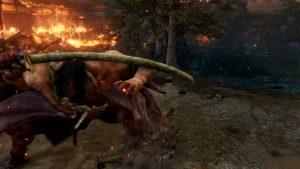 Each providing versatile ways to fight an enemy. You can also use Shuriken or Fire Crackers to aid you in confusing or stunning your opponent. We also get a see the Loaded Umbrella in action, which is whipped out at a moment’s notice. 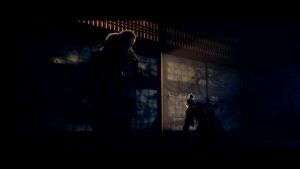 The trailer lets us observe more of the combat that players will face, putting emphasis on the importance of strategy in this shinobi game. What works in one fight will not necessarily work in another. 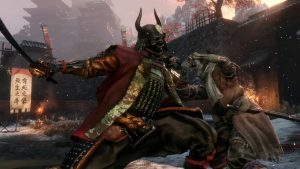 Using deflection is one option in fighting an enemy, wearing down their posture until the opportune moment presents itself, letting you inflict a shinobi Deathblow. 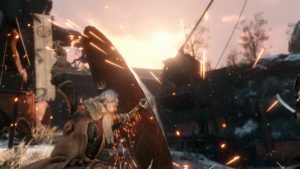 FromSoftware also shares more about Resurrection in Sekiro, while death is inescapable in some fights, the way it is treated in the game has its consequences. 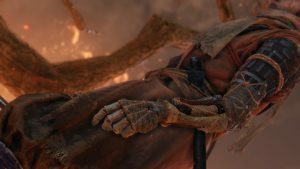 Once killed, Sekiro becomes vulnerable, making it possible for him to lose important resources or even other possible outcomes which could prove detrimental. 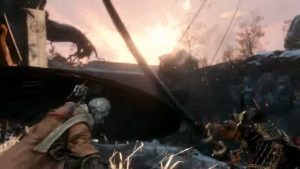 Sekiro: Shadows Die Twice will be releasing on March 22nd 2019 on Playstation 4, Xbox One and PC. 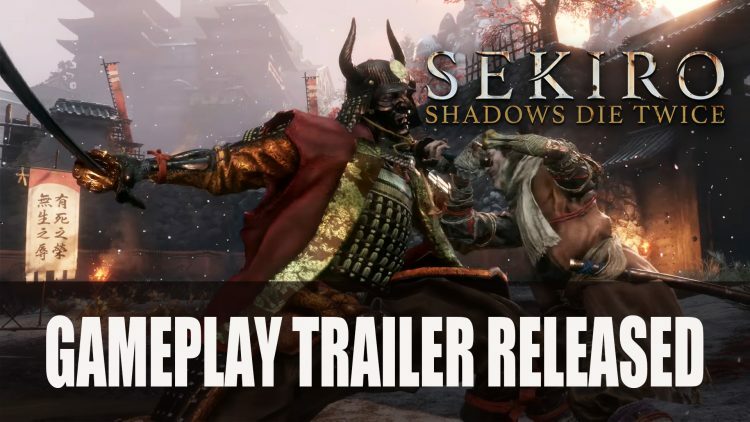 Don’t forget to watch out Sekiro Gameplay & Impression Video for more of the shinobi action! 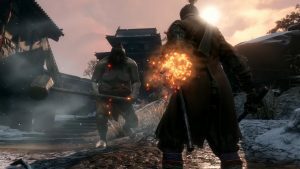 If you’re looking for more Sekiro content be sure to read our 10 Things I Want From Sekiro Shadows Die Twice, After Dark Souls as well as news about Balance, New IP and More FromSoftware. Learn about Two Unannounced Games From have yet to share. 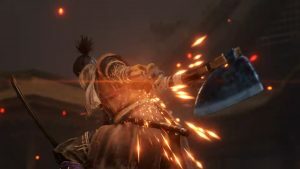 You can also check out our Sekiro: Shadows Die Twice wiki as we will be adding more info as it is released.